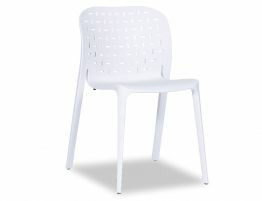 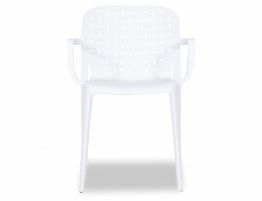 The Daisy Bar Stool pictured here with a chrome frame and white polypropylene seat is the item you purchase when you have seen all the rest. 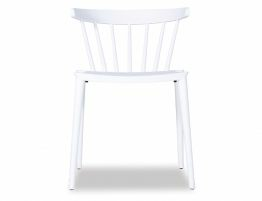 The understated simplicity allows this stool to bring a causal uniformed touch touch of elegance with an over mixed use of materials. 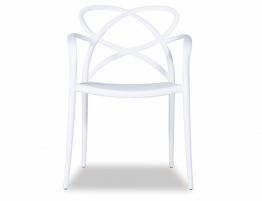 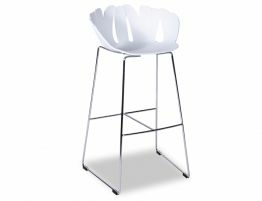 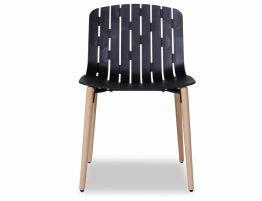 The Daisy Bar Stool is a contemporary and a fab addition to your living zone. 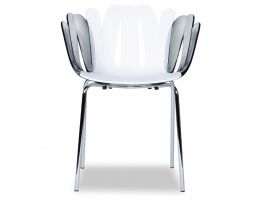 Comfortable with its gorgeous flower inspired curvaceous seat mold, and minimal chrome frame with footrest, this simple stylish modern piece is set to fit in with you as a magnificent modern easy to maintain stool that ticks all the boxes.